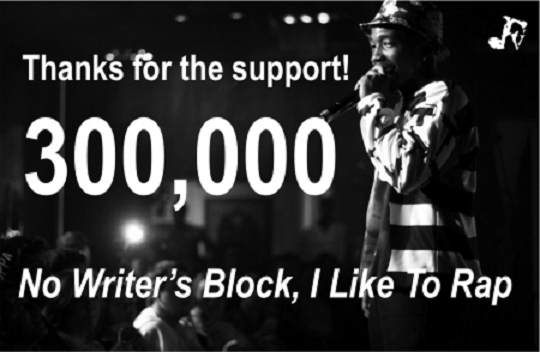 Funk Volume rapper, Dizzy Wright, is back with a new song to celebrate reaching 300,000 followers on his official Facebook page. Wright decides to treat fans to a heartfelt song that features the rapper going to work over a slow and piano driven instrumental. Take as listen as Dizzy drops some introspective bars and touches on his grind to make it in the rap game. This entry was posted in Audio and tagged 000, 300, dizzy wright, facebook, funk volume, hip hop, I like to rap, no writer's block, rap. Bookmark the permalink.